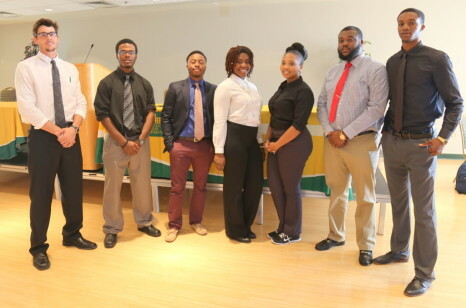 The Lexington Legends have selected 10 Kentucky State University students to attend a job fair at professional baseball’s winter meetings in Nashville. 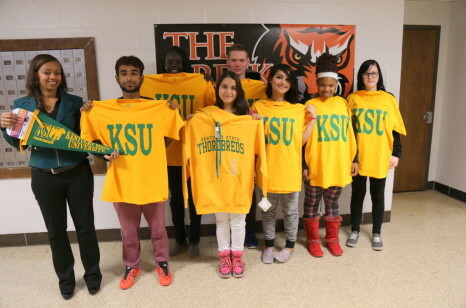 The Lexington Ballet Company performed to enthusiastic crowd Friday evening at Bradford Hall at Kentucky State University. 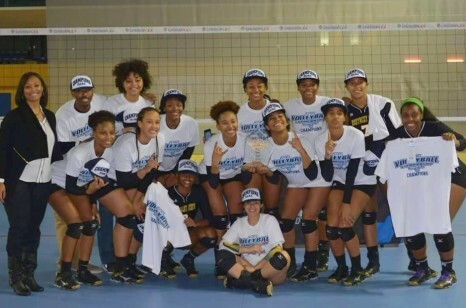 Kentucky State completed its dominant run through the Southern Intercollegiate Athletic Conference Volleyball Tournament, defeating Albany State 3-1 to claim the conference championship on Friday at the Birmingham Crossplex. College of Agriculture’s research associate Sheri Crabtree will be featured on KET’s “Inside Northern Kentucky.” The broadcast will air at 3 p.m. Saturday, Nov. 21 and at 10 p.m. Nov. 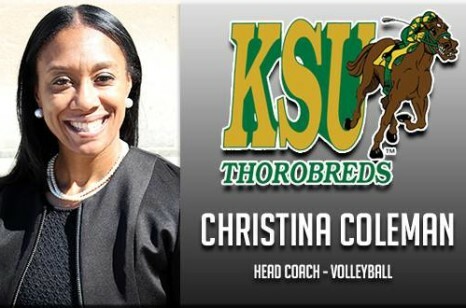 Following a season in which her volleyball team finished atop the Southern Intercollegiate Athletic Conference standings at 19-1, Christina Coleman was selected as SIAC Coach of the Year on Tuesday. 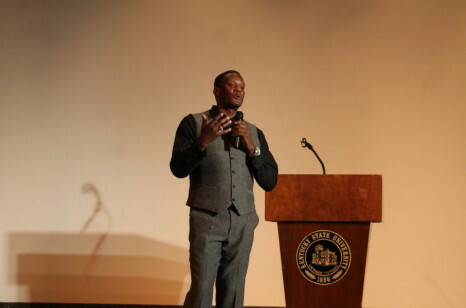 Corey Hicks, motivational speaker and author of “Values Vision & Versatility,” gave an inspiring speech to students of his alma mater, Kentucky State University recently at Bradford Hall. Order Your Brick or Plaque Now!